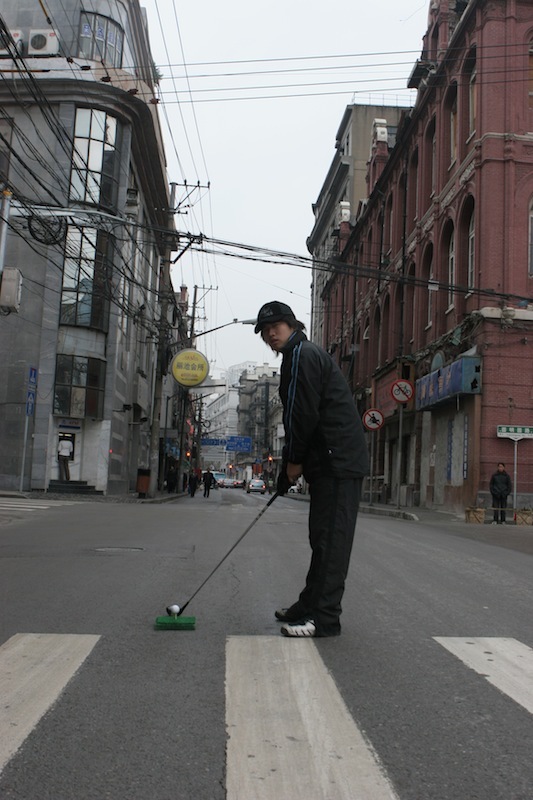 Gao Mingyan produces video based-works that examine the political and epistemological violence of our contemporary moment. While his work may seem to document the everyday and mundane, he is decidedly interested in how the dissemination of popular media affects our perception of social tensions and anxieties. His practice stems from the belief that our contemporary moment is defined by a constant state of warfare in which epistemological forms of political and economic warfare inflict as much harm as live ammunition. His work, by extension, considers how even our physical movements throughout social space can be marked as forms of trespass.